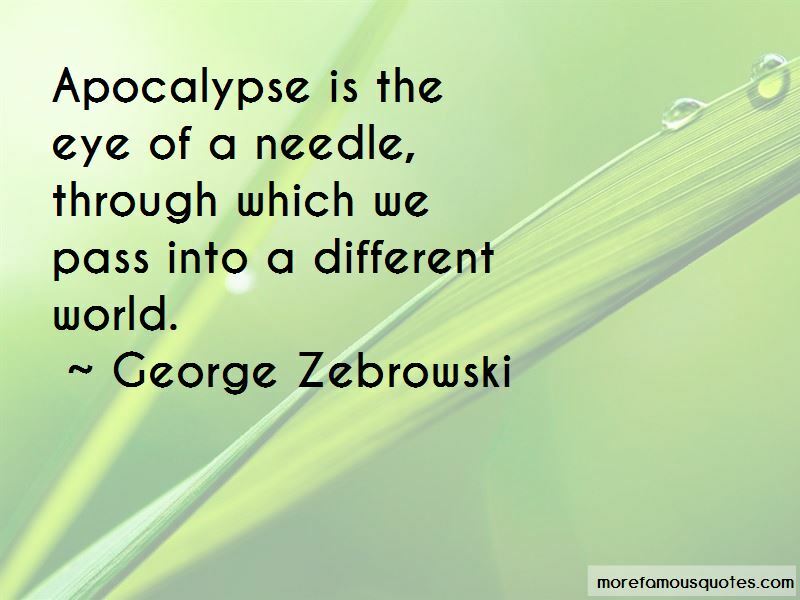 Enjoy the top 7 famous quotes, sayings and quotations by George Zebrowski. 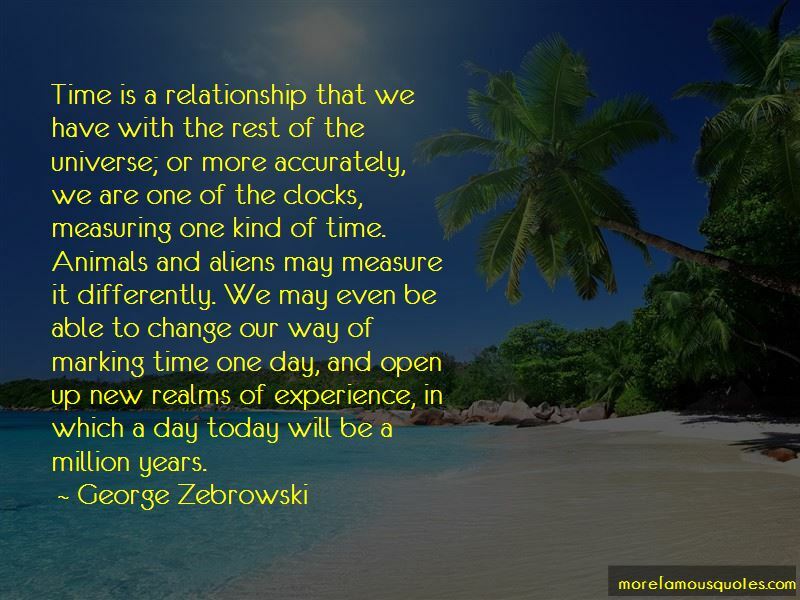 The rationality of our universe is best suggested by the fact that we can discover more about it from any starting point, as if it were a fabric that will unravel from any thread. 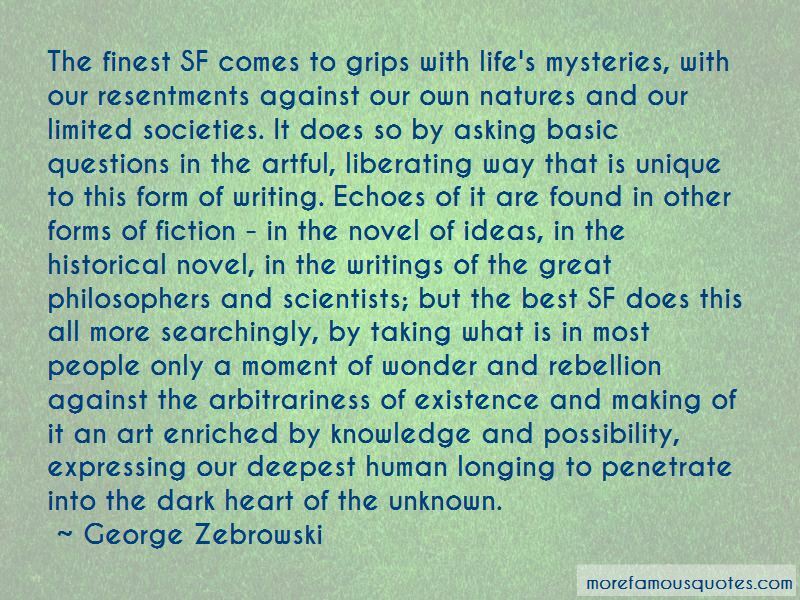 Want to see more pictures of George Zebrowski quotes? 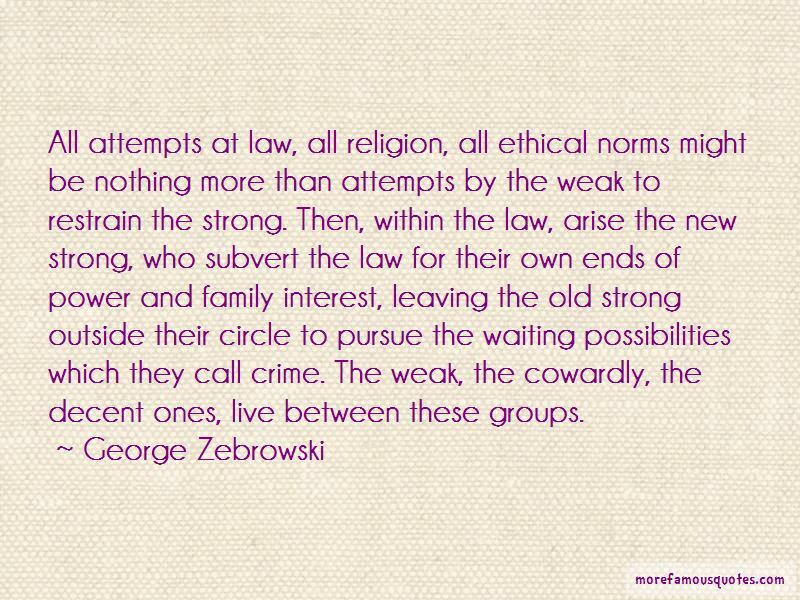 Click on image of George Zebrowski quotes to view full size. “19Putting confidence in an unreliable person in times of trouble is like chewing with a broken tooth or walking on a lame foot.” — Anonymous.